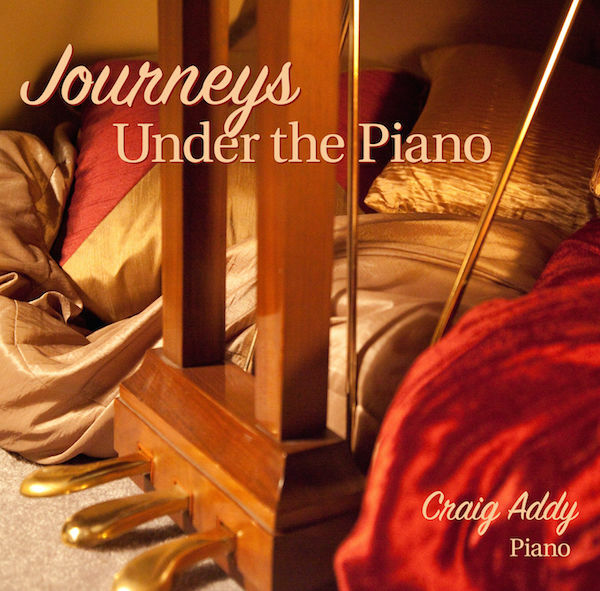 Last December, I quietly announced the release of my newest album, Journeys Under the Piano. 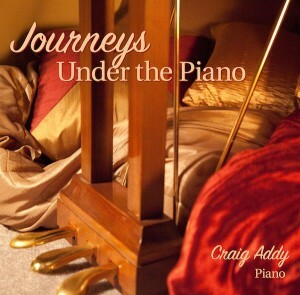 You can now download the album to your computer or smartphone from CD Baby for $9.99 US. Track 2, Wintertide, is also available as a complimentary download on CD Baby.